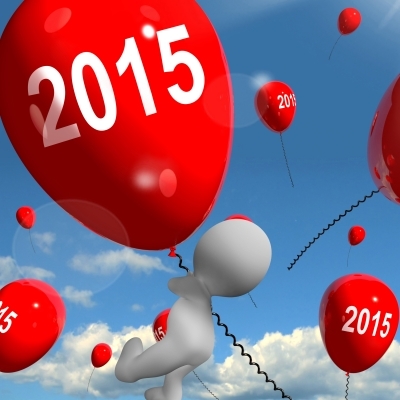 Every day we get closer to the end of this year and it is natural to show much enthusiasm when a New Year approaches. On this year that is coming to an end we have gone through happy and sad moments that have helped us grow and become better people. We have made new friends of whom we have learned new things and who were with us in good times and bad times. In this article we offer you some original phrases to greet your friends for the coming New Year. Do not forget how important it is to express your good wishes on this special day, so share them via an SMS message or through social networks. – “I expect everyone to have a nice new year, and may every day be full of good feelings and that you easily forget your sorrows. Happy New Year! Feel free to use these original phrases and greet a friend for the New Year, we all need to express our good wishes on this special day.